Need a Darning Pattern? This book supplies you with 125 to choose from! The diagrams are large and easy to read. 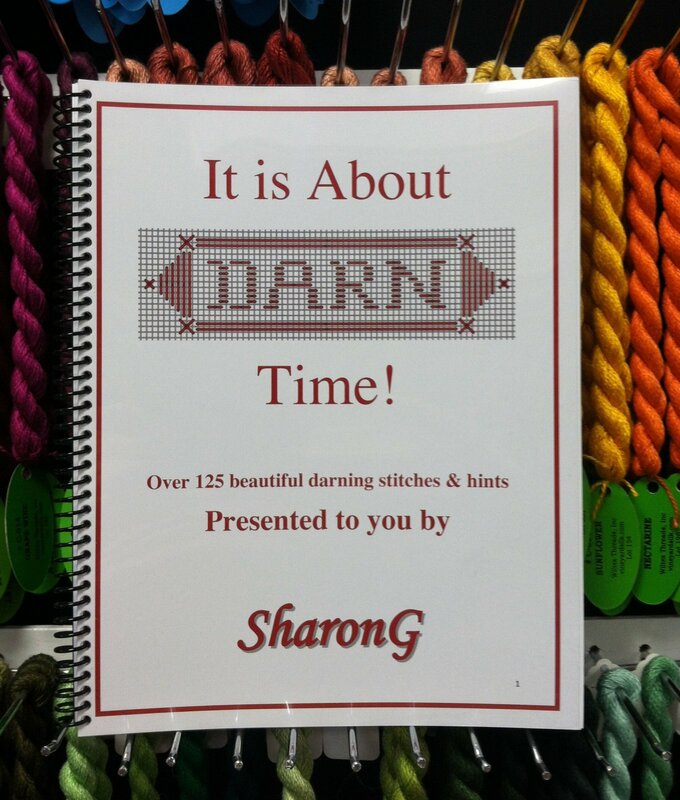 A must for you stitching library!